As Diwali is coming, you all might be thinking what to gift your loved ones who are gadget freaks. So again we are here to give you the details about 10 latest gadgets which are in trend this year. 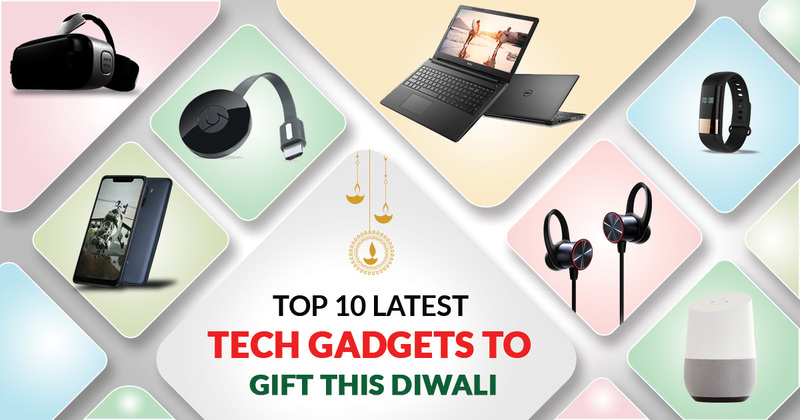 We are here to make you celebrate your Diwali with trending gadgets which you can gift your family members or friends who will certainly be on cloud nine and will be more happier after seeing their gifts. Google home speakers are very smart as it pays attention to the commands and reacts instantly and according to them. If your hands are busy doing something then the speakers can be helpful in making calls. The speaker is very sensitive so it will react to your voice only as it cannot separate your voice from others. This can be done just by saying ‘OK GOOGLE’. Price varies from Rs 6,999 to Rs 9,999. Listen to news and much more. The Bullets Wireless gives you the freedom of switching between music, calls and Google Assistant. It also gives power and convenience and is designed for comfort and durability. The weight of the earphone is very light as it is made of aluminum alloy due to which it is easy to carry anywhere be it be at work or while relaxing, your earphones will stay in place. 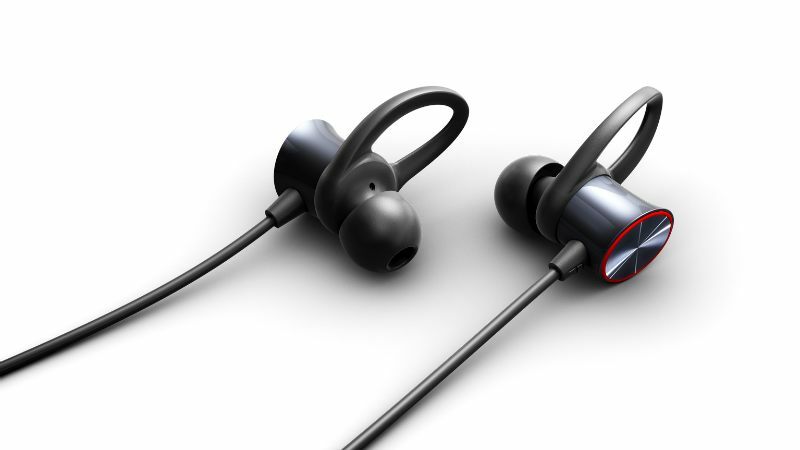 The battery part rests on your neck comfortably while the stretch-resistant cable connects to earphones. The price is Rs 3,999. 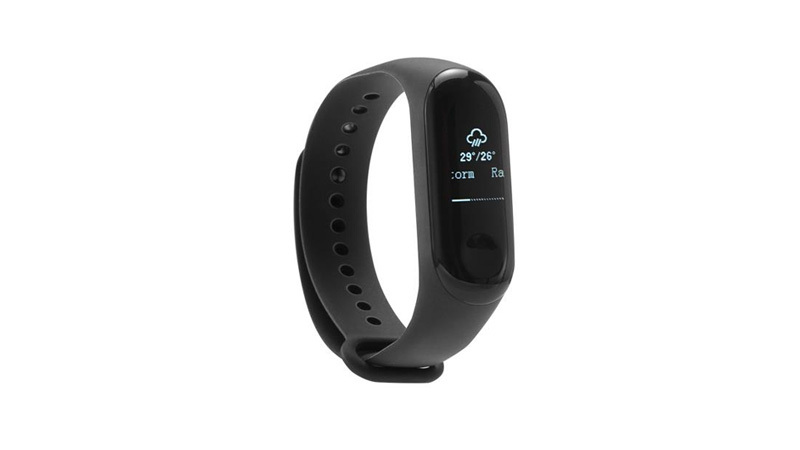 As compared to Mi Band 2, the 3rd Generation updates itself to be more accurate in recording your activities. The Mi Band has a bigger display as compared to the previous band and it can display the App messages, SMS. It also has the feature to reject and view the calls. You can auto monitor your sleep quality and step count. Interestingly, the band can water resist up to 50 meters and the battery life lasts up to 20 days. The price is Rs 1,998. Accelerometer, Optical Heart Rate Monitor Sensors. If any member of your family is addicted to games then this the best gift you can give as Mi Pas contains the features that are suitable for gaming or other high-end performance. The vast display makes it more delightful for multimedia performance. 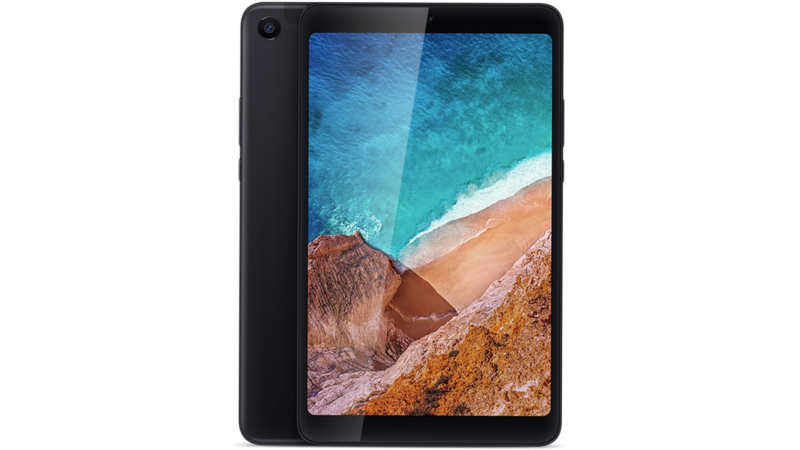 It is expected to be launched in between Diwali and the price is expected to be Rs 19,290. 5G LTE, dual-band Wi-Fi 802.11ac, Bluetooth 5.0, GPS, GLONASS, and a USB Type-C port. Be ready to go to the places you have dreamed about with the Samsung Gear VR, powered by Oculus. Explore, Race, Jet-set, and Discover. No wires, no complicated setup, just your snap smartphone into the Gear VR and experience 360 °. Watch your favorite shows on Hulu and Netflix. You can take your gaming to the next level and there is always a new and exciting adventure awaiting an expansive library of premium content. The price is Rs 7,290. Everyone in this busy schedule forgets to charge their mobile and smartphone is the device which is used as an entertainment as well as work. 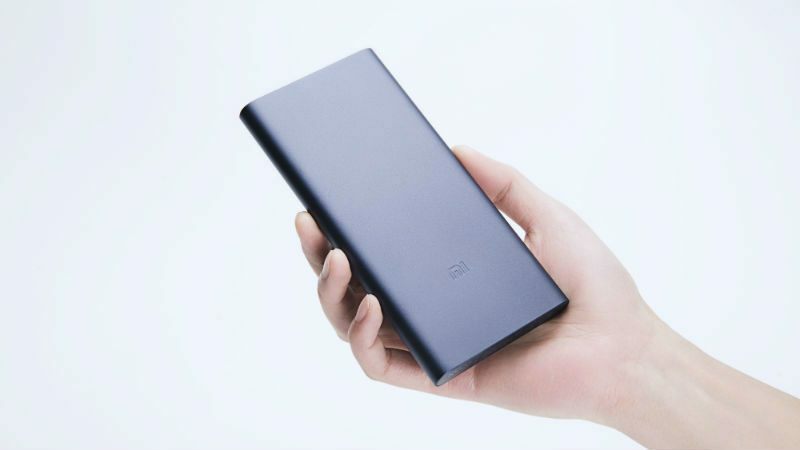 So to solve this problem, Xiaomi Mi launched Xiaomi 20000 mAh Mi Power Bank 2i which is an ideal option for everyday use as it provides high-speed charging. The price is Rs 1,999. The POCO F1 is lighter, faster and smoother than ever and aims to give the best experience of gaming, working or watching videos. 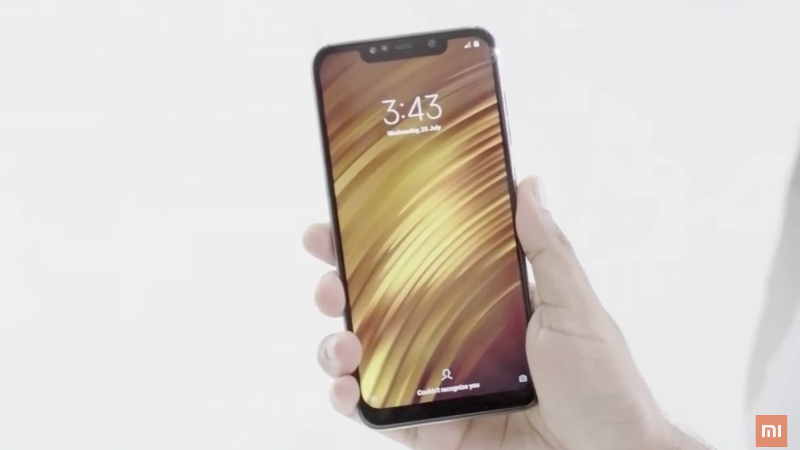 So the tagline of new Xiaomi is labeled as “Master of Speed”. The price is Rs 25,999.
sensors include Face unlock, Fingerprint, Proximity sensor, Accelerometer, and Ambient light sensor. If you want to give an affordable gift then this laptop is a perfect choice. 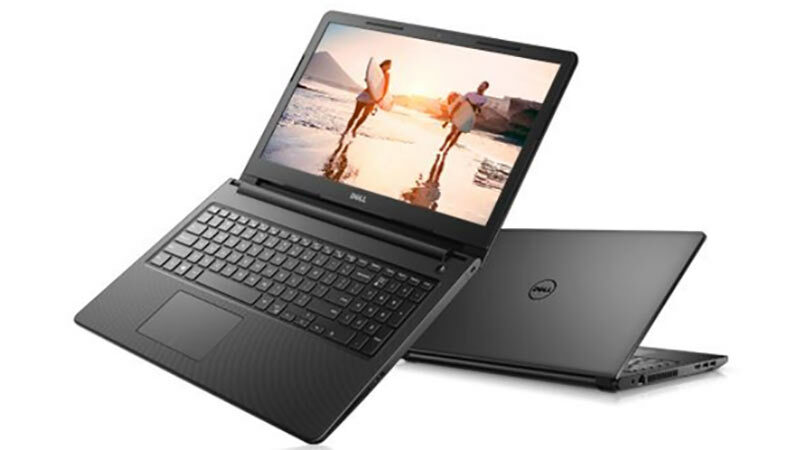 This laptop enhances your multimedia experience and powers your productivity. Multiple applications can be run simultaneously while maintaining fast and powerful performance. HP, the well-known brand brings the best laptop backup which contains built-in charger i.e. power bank which can charge 3 devices at a time. 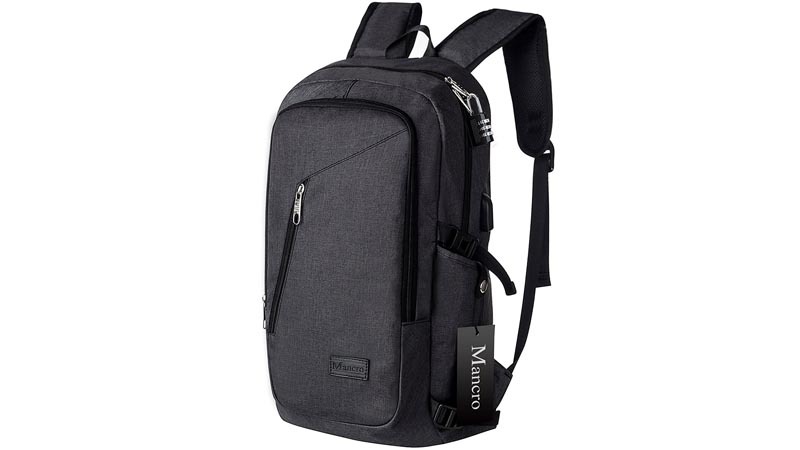 The backpack can charge all non-USB-C type laptops and can fit in upto 17” size laptops and can charge it 1 time from zero to 100%. 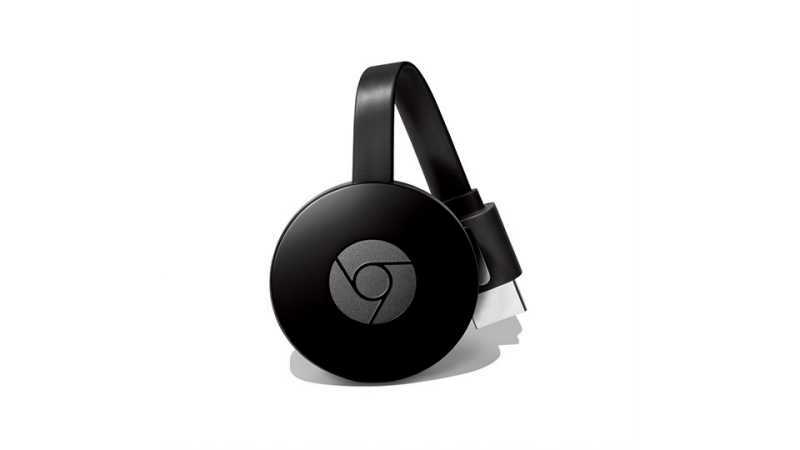 The third-gen Chromecast is 15 percent faster than its predecessor and supports streaming in 1080p at 60 frames per second. It works with Google Home so that you can control it with the voice commands. When not in use, it can turn your TV into a digital photo frame displaying images from Google Photos.